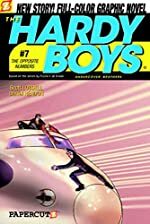 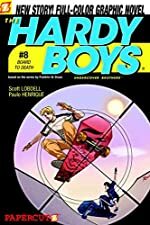 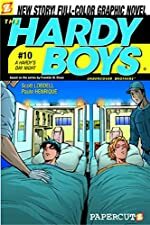 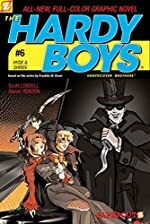 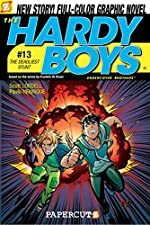 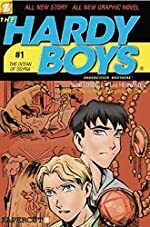 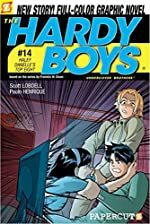 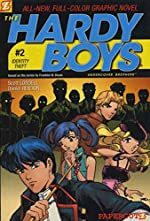 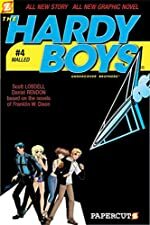 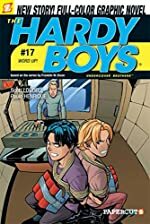 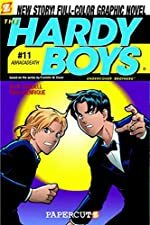 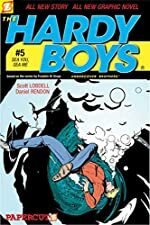 The Hardy Boys (Graphic Novels): A First Clues Mystery Series for Kids. 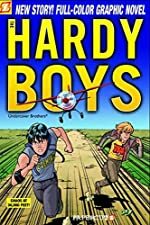 About the series: The Hardy Boys are teenage brothers Frank and Joe who live in the coastal city of Bayport. 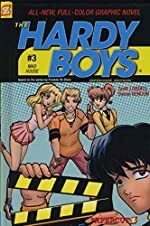 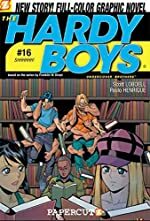 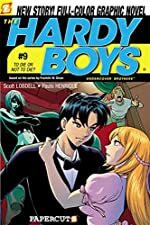 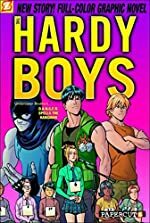 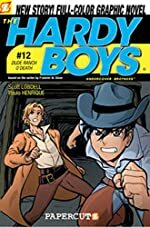 In this series, the boys and their friends solve mysteries comparable to those of previous series but the books are written in graphic novel format. 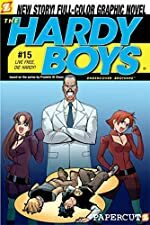 The series continues with The New Case Files.